Bran Castle is found on the border of Transylvania and Wallachia. This is possibly one of the most photographed castles in Europe. Only when they arrive do most tourists learn that this castle has been extensively restored over the last century. Some of the walls, according to the locals looked like this, but the Castle itself, remained for the most part in good repair. 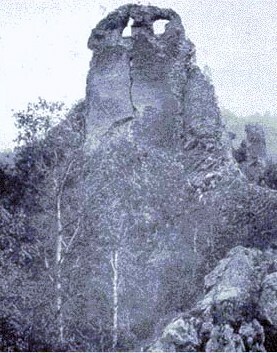 Before this time, much of what was largely Bran Castle in Transylvania was nearly gone, this picture shows some parts of the outer walls which where slowly being overrun by nature. The castle itself, that it was in need of repairs it however, it was still intact, and in use. 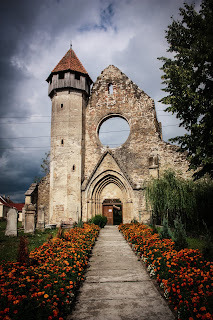 Over the years, it has been restored to its former state, and tourists began to come to Transylvania. The restorations of the 20th Century helped the local economy, but it was a royal residence first. This is one of the many castles tourists visit Romania to see now. 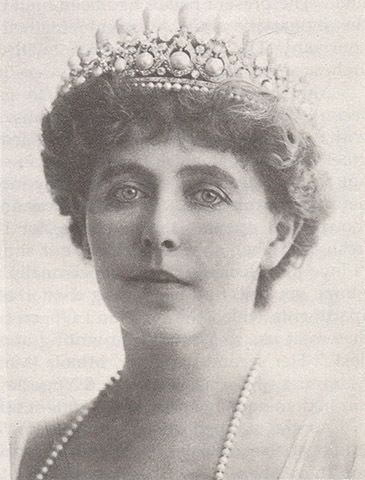 The restoration was first done at the command of Queen Marie of Romania. It became a part of Romania after the First World War. 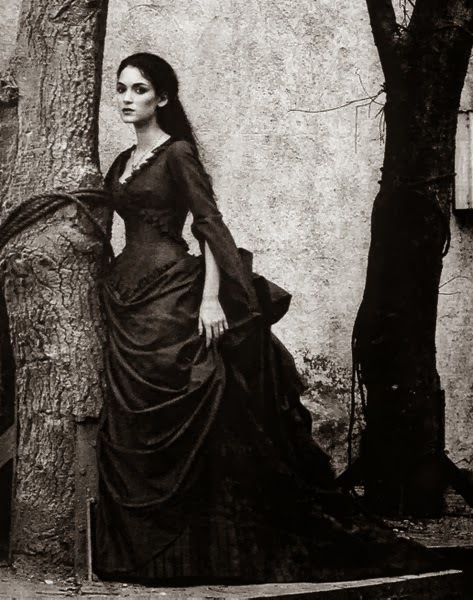 Long before this time it guarded the gates of the west, as it was along a route between Wallachia and Transylvania. 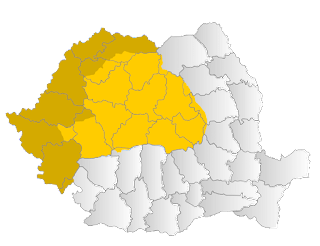 After the fall of the Hapsburgs, and the rise of the Balkan kingdoms, Transylvania was a part of Romania. 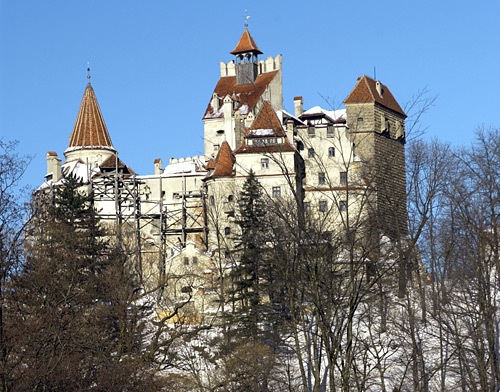 Bran Castle would be one of her many residences, and one which would gain fame in and of itself because of the novel Dracula. The novel Dracula, was based on another castle, which in found in England. 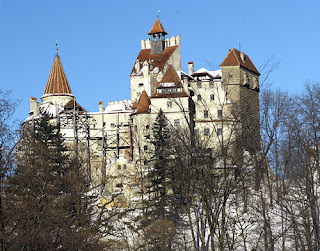 Most people identify Bran Castle as Dracula's castle, somewhat incorrectly. The castle which Bran used as inspiration was in England and not this castle. Count Dracula was the main character of Dracula, and only legend has it that Vlad Tepes lived in Bran Castle for a time. Older engravings show what Bran castle looked like before the many restorations of the castle. There was not much damage to the castle itself, as the local population used it, but there was damage. Bran Castle, Romania is important because it is a large tourist attraction, and because it holds much history. However, this being said, there is always a chance it can fall into disrepair, as it did during the height of the Soviet influence in Romania.